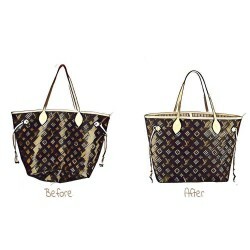 Handbags have a saggy look when you put your belongings into it. 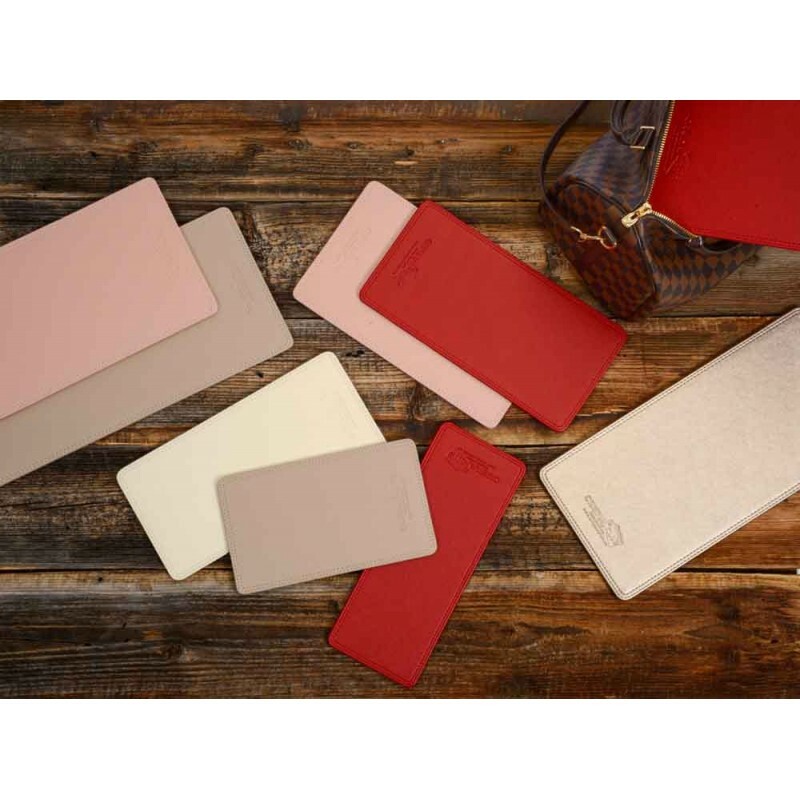 Our quality vegan (faux) leather handbag base shapers enhance the look of your Louis Vuitton Neverfull MM bag when you carry your bag on the go. 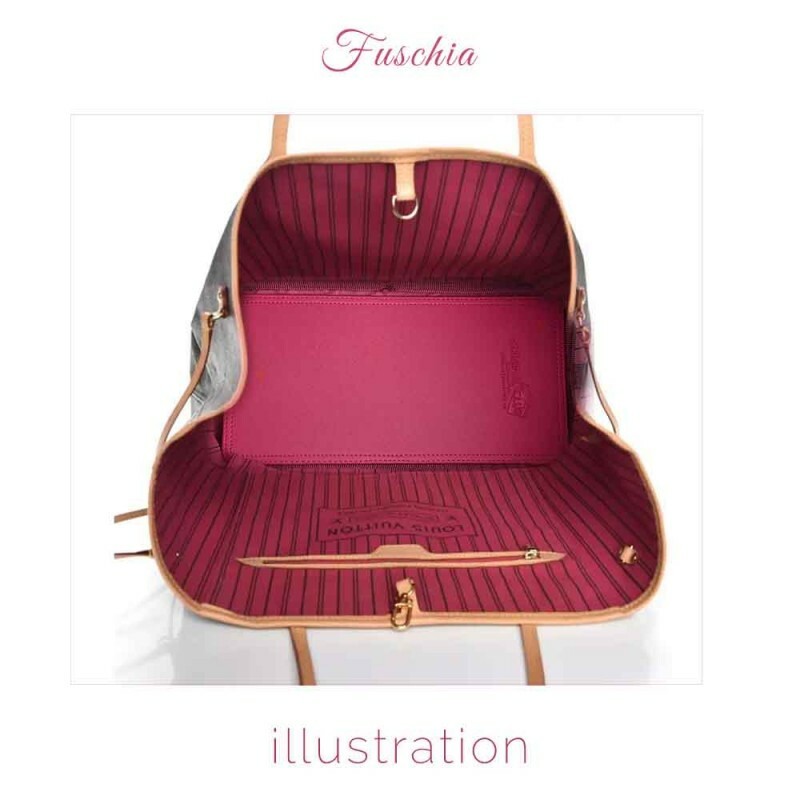 Your handbag takes the shape and stylish look it deserves. 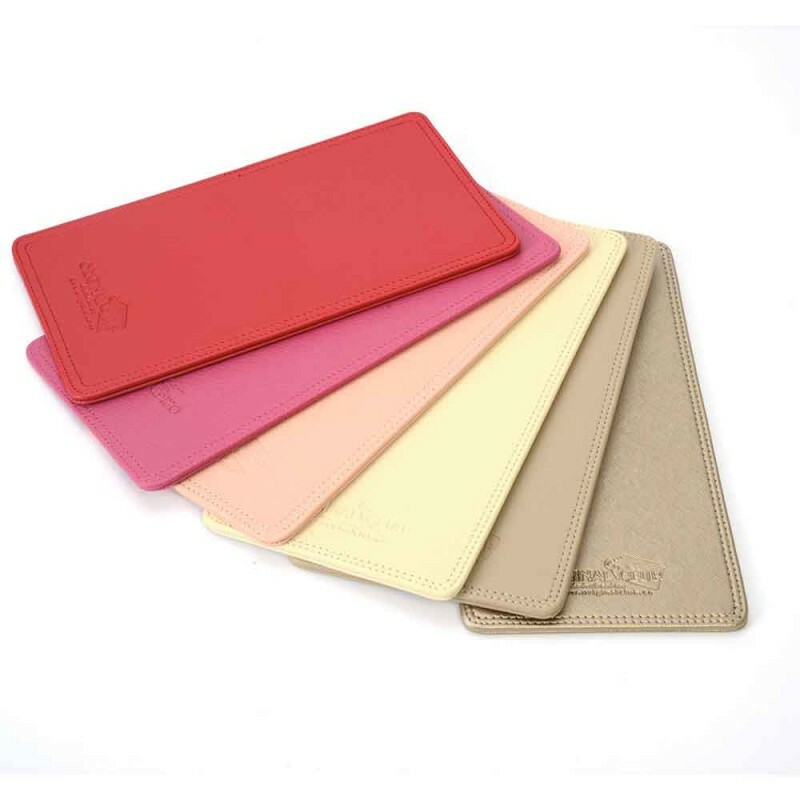 Vegan (faux) leather handbag base shapers have a lightweight. 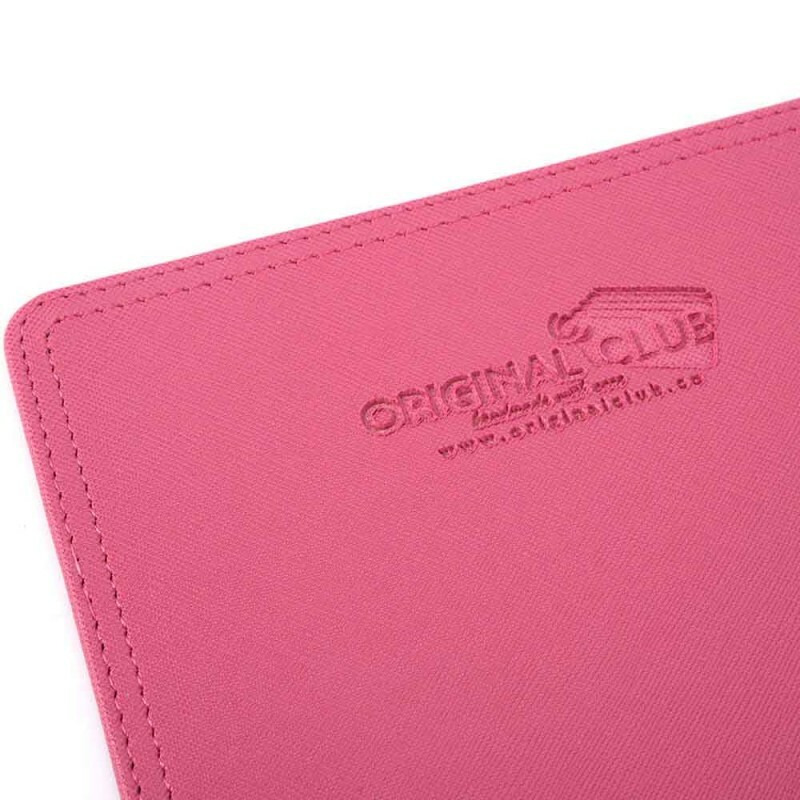 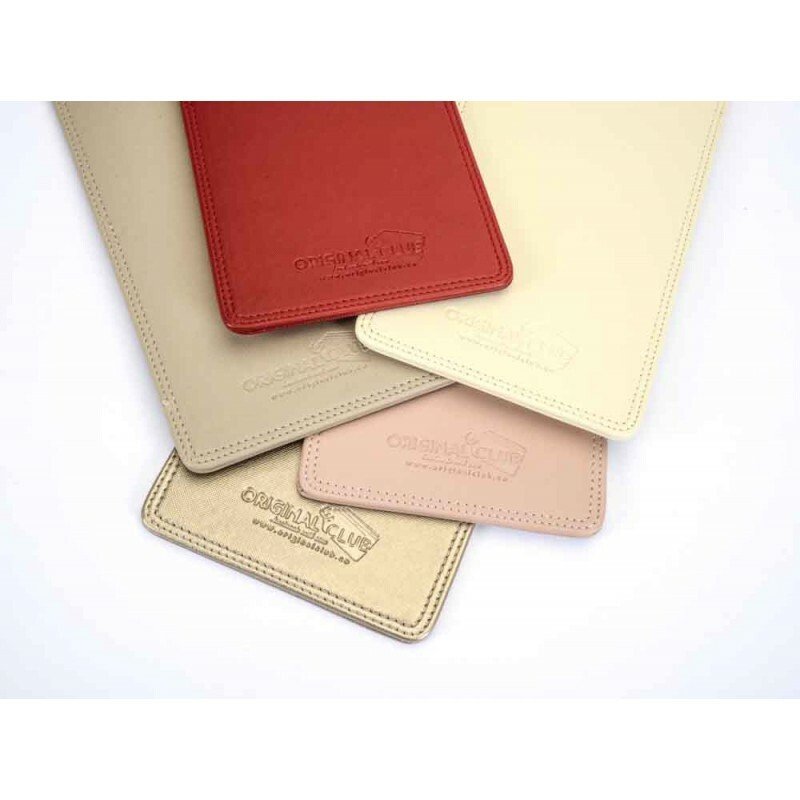 Rounded corners and double stitched handmade leather provide ultimate structure for your handbag to avoid possible wear and tear. 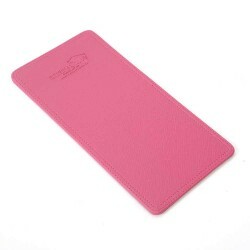 Vegan (faux) leather handbag base shapers eliminate sag in your handbag. 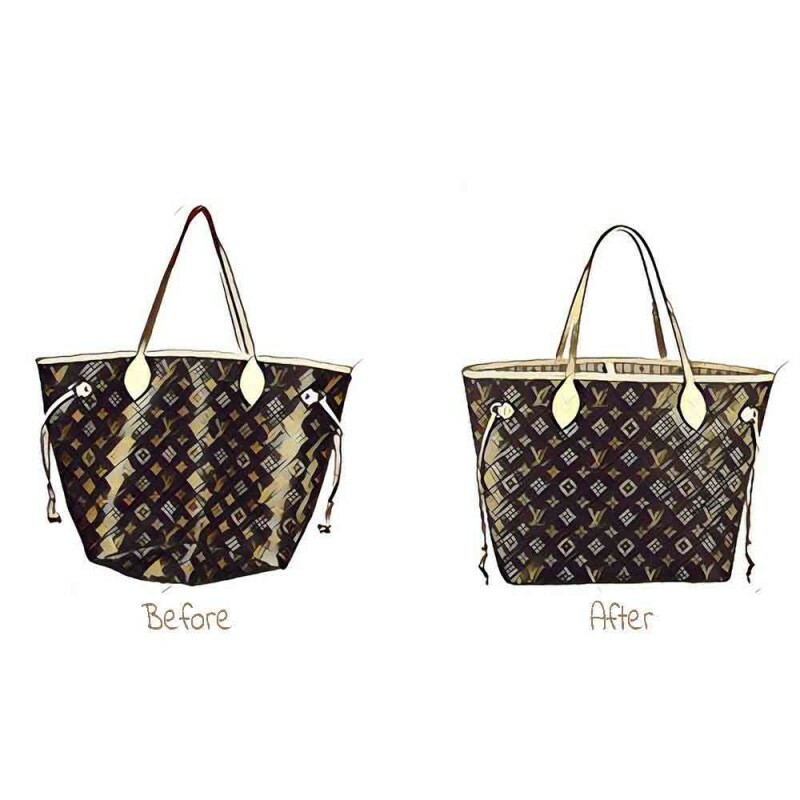 Your bag does not have a saggy-looking with up to 6lbs inside.Your handbag gets structured without having additional weight. 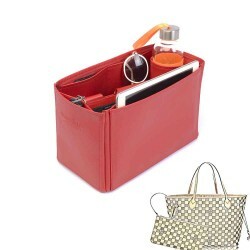 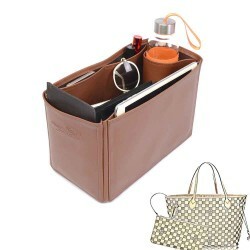 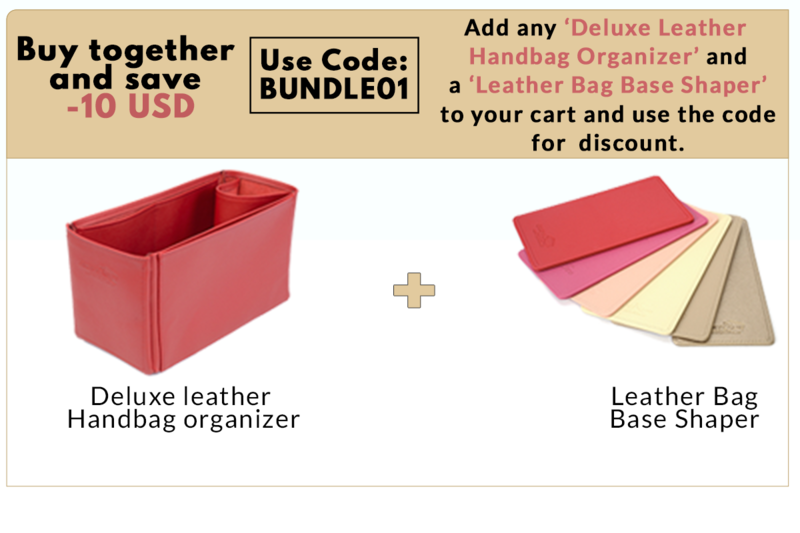 You can use the base shaper with the handbag organizers to get your bag more structured and organized. 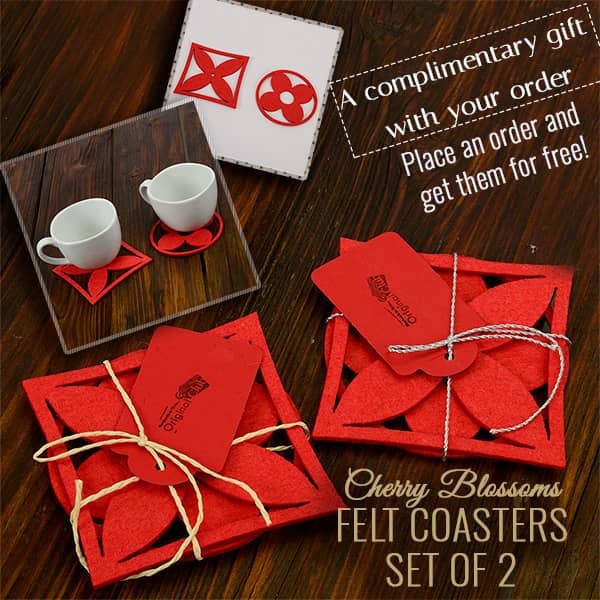 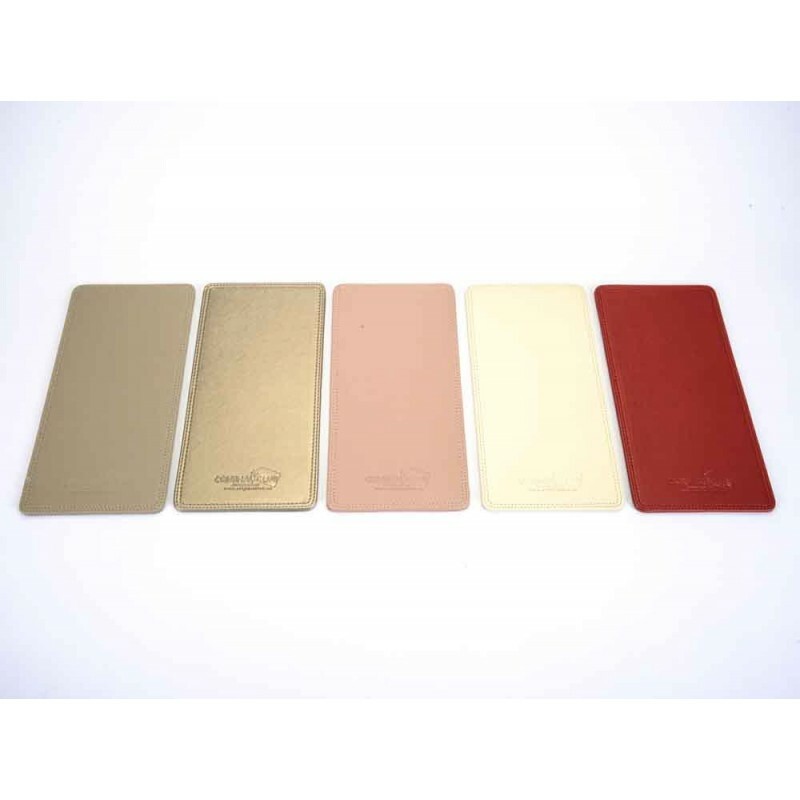 Available colors: Dark Beige, Gold Beige, Blush Pink ( matching with rose ballerine), Fuchsia ( matching with pivoine), Bone White and Cherry Red. 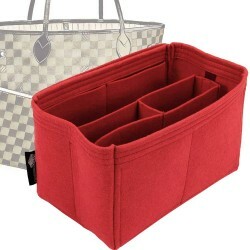 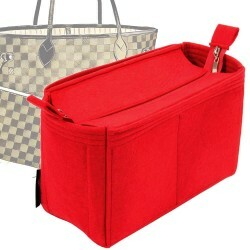 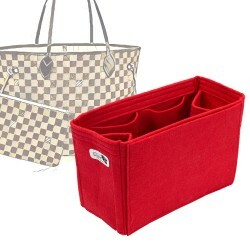 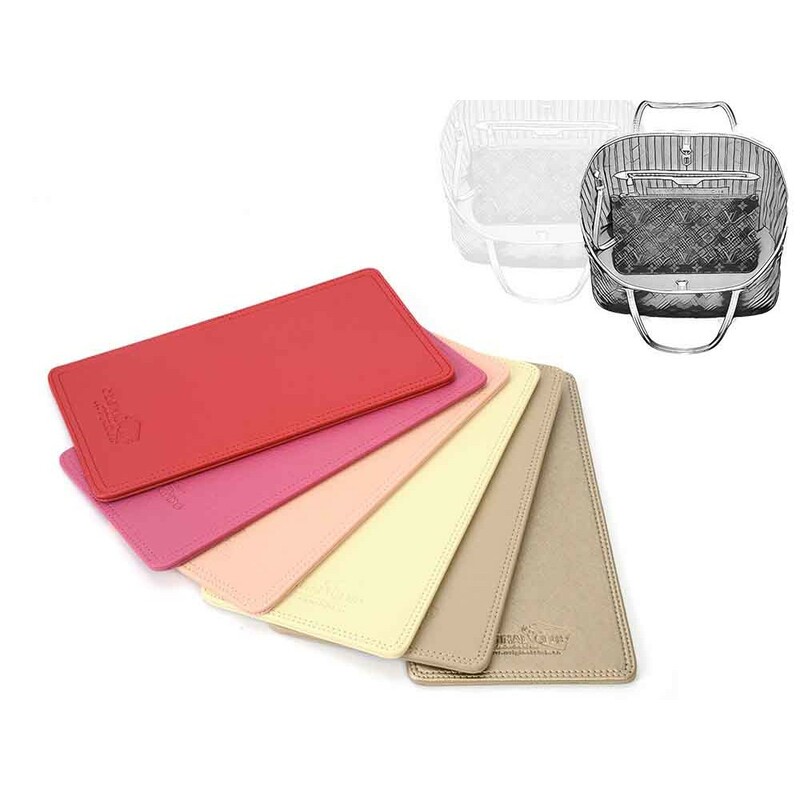 Felt purse organizer for Louis Vuitton Neverfull models.Many women are in distress with the.. 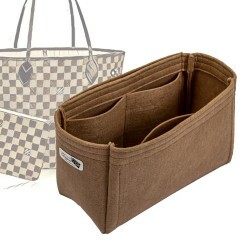 Felt purse organizer with one round holder and multiple pockets for Louis Vuitton Neverfull mod.. 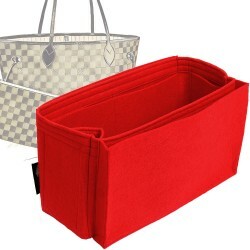 Felt purse organizer with basic style for the Louis Vuitton handbag owners who like to have more spa.. 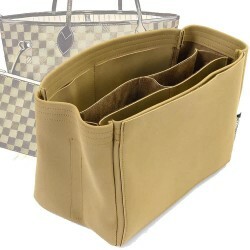 Felt purse organizer with detachable round holders for Louis Vuitton Neverfull GM and Nev..
A unique touch of leather to your Louis Vuitton Neverfull bagsThe nubuck has a beautiful soft semi s..
A unique touch of leather to Louis Vuitton Neverfull MM and Neverfull GM.The nubuck has a beautiful .. 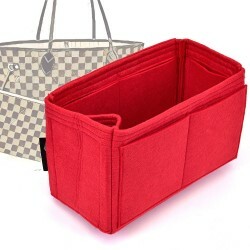 The top-closure style felt bag organizer can be closed on top with its' lid and secure your belongin.. 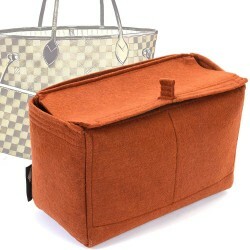 Felt purse organizer with double-sided zipper closure for Louis Vuitton Neverfull bag modelsZipper-T..